Hey, everyone. Nicole here. 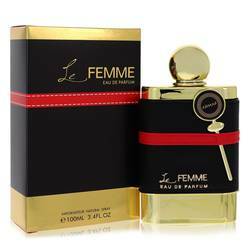 And today I'll be reviewing La Femme by Armaf, a floral fruity women's fragrance. I really like this one for fall and spring wear for both day and night. It opens with a gorgeous orange and bergamot accord that is quickly supplemented by the driving force of the fragrance plum. 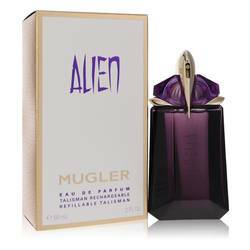 Other notes include gardenia, lily of the valley, saffron, roses, patchouli, musk, vanilla, and wood. 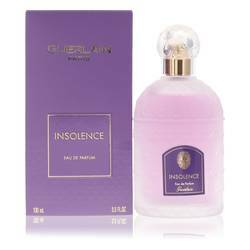 Overall a very sophisticated, unusual fruit fragrance. Well, that's all for today. I hope you enjoyed this review. Don't forget to follow Fragrance X on Facebook, Instagram, Twitter, and Snapchat. And please subscribe to our YouTube channel. 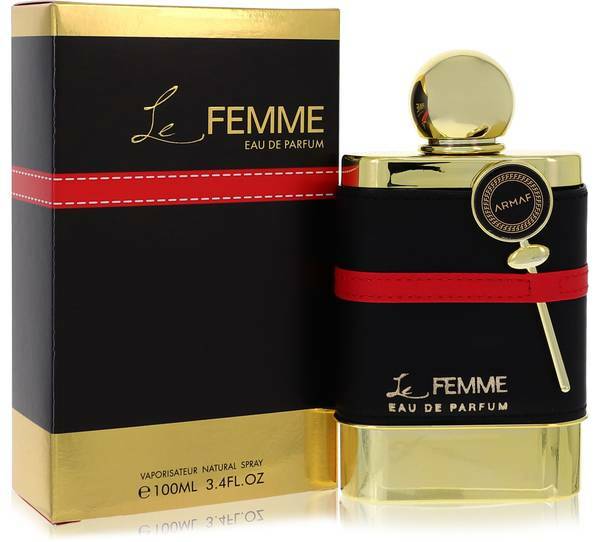 Armaf Le Femme Perfume by Armaf, Armaf Le Femme is a chic, easily wearable scent with an earthy base combined with floral and spicy notes . The fragrance opens with a combination of piquant gardenia and sharp orange matched up with the pleasant sweetness of plums and the deep, citrusy essence of bergamot. 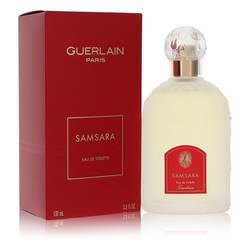 The middle blooms with a heart of narcotic jasmine paired with the classic aroma of rose, a creamy touch of lily of the valley and the mildly sour yet smooth note of saffron. Ending with a base Read More Read More of patchouli, white musk and vanilla, this perfume has a balanced, unique profile. 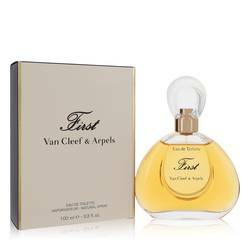 Armaf is a division of Sterling Parfums, a Dubai-based company boasting five product lines with worldwide appeal. 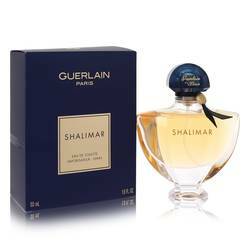 With innovation and quality underpinning everything from the blending of fragrances to product packaging, wearers can choose from classic, timeless perfumes to colognes with a modern, cosmopolitan feel. All products are original, authentic name brands. We do not sell knockoffs or imitations.